Crystal Suites Chez Rubinstein Krakow, Hotel Poland. Limited Time Offer! Crystal Suites Chez Helena. 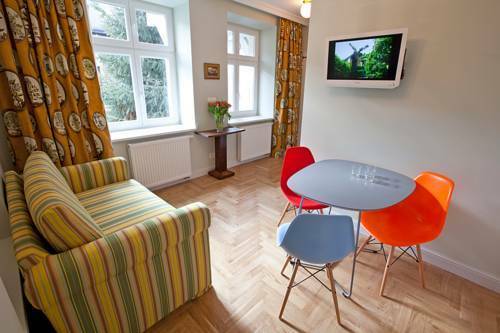 "Crystal Suites Chez Helena" is a perfect pied-a-terre for visiting Cracovie. You have access to the Internet at no extra charge.